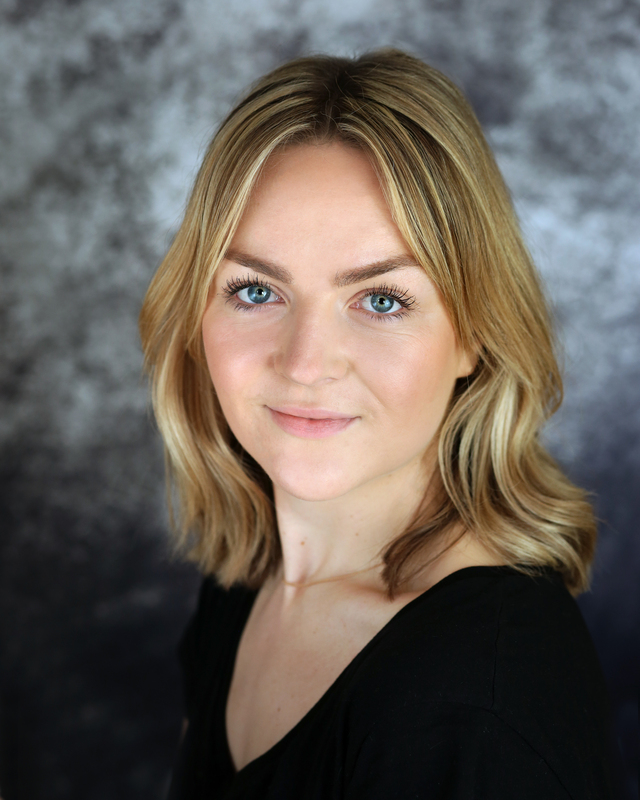 A graduate from The Royal Birmingham Conservatoire, Daisy won a critics choice award for her Showcase performance. 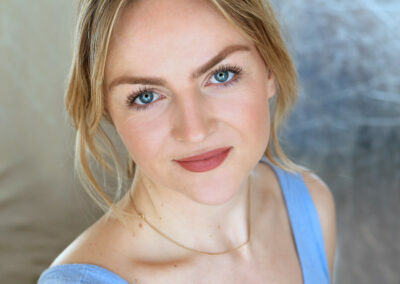 A confident rising actress, she is also a strong pianist and a gifted singer. 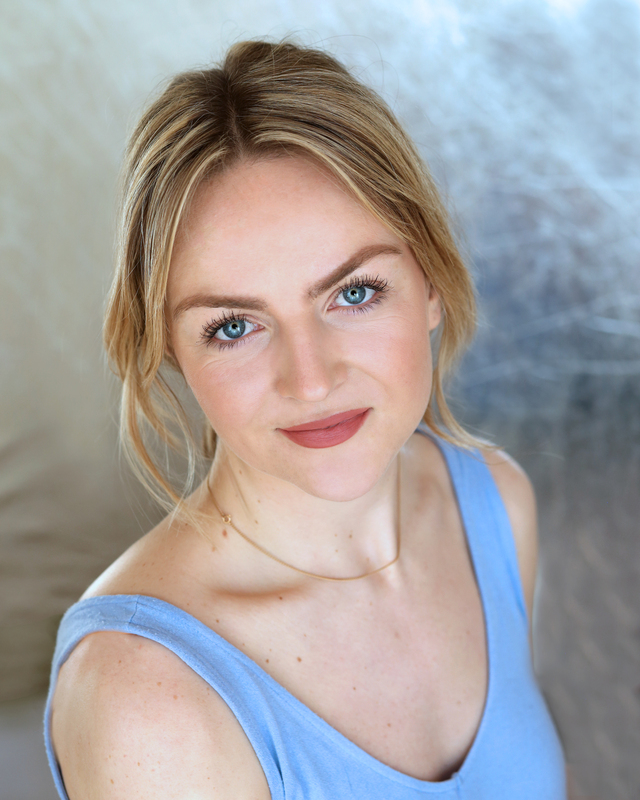 Her recent body of work includes: A 1950’s Musical production of “Much Ado About Nothing” and the lead role in an independent feature film, “No Fruit At The Bottom” set for release 2019. 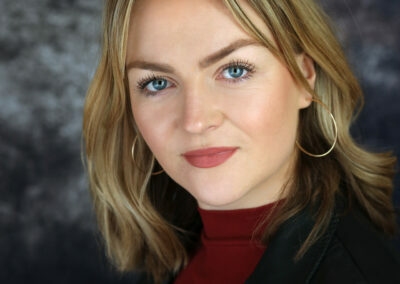 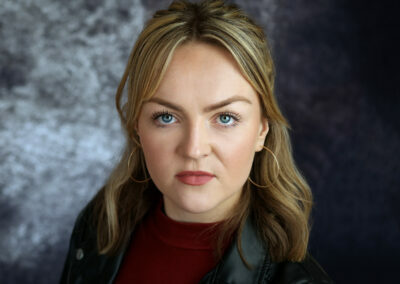 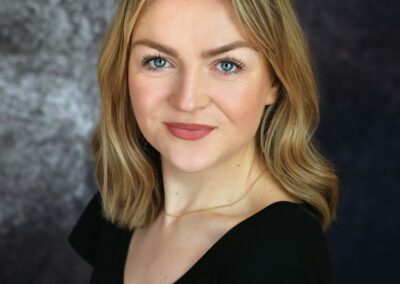 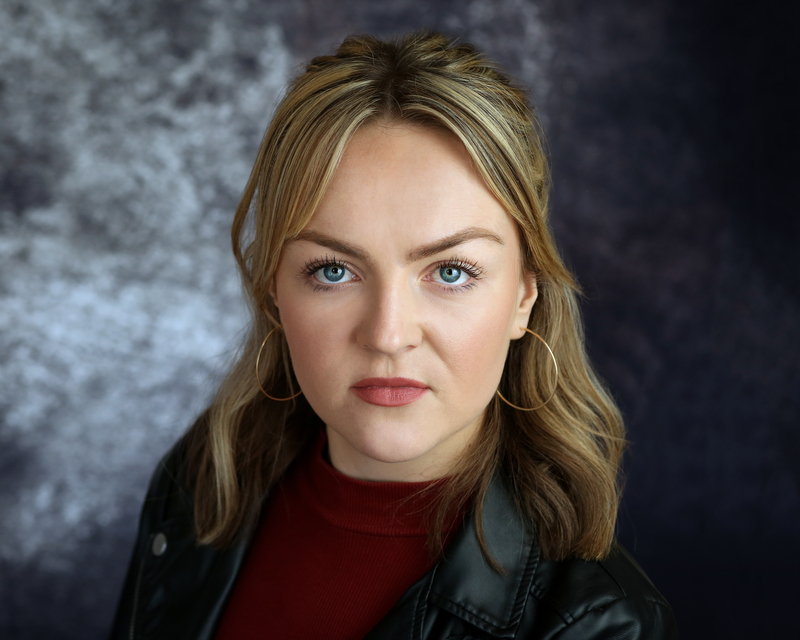 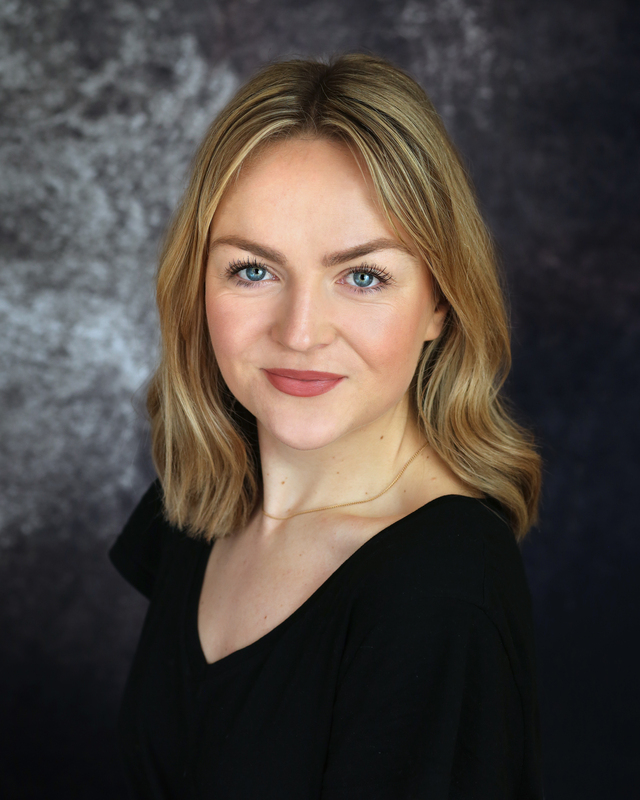 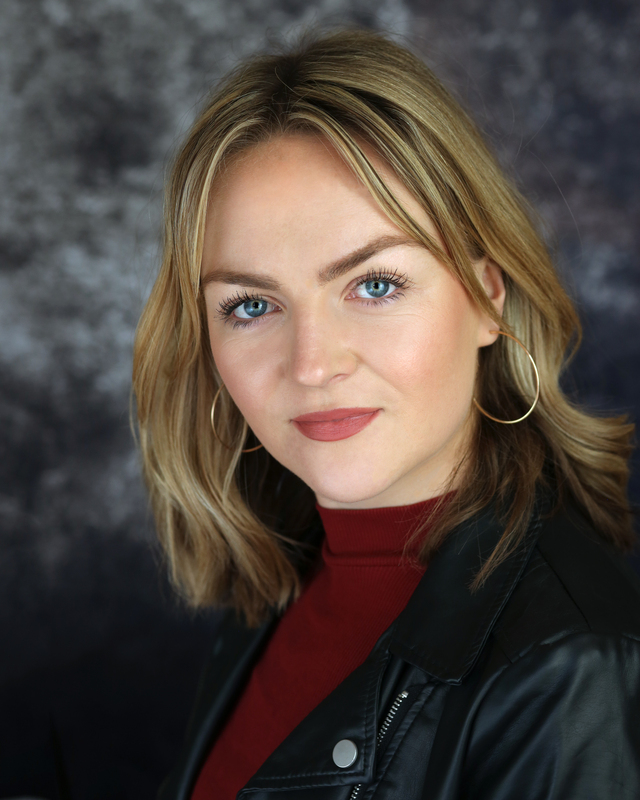 Daisy is further establishing her credentials as a Voice Over artist, gaining new exciting roles with big brands, with her voice being described as “Cool, Current and Husky”.